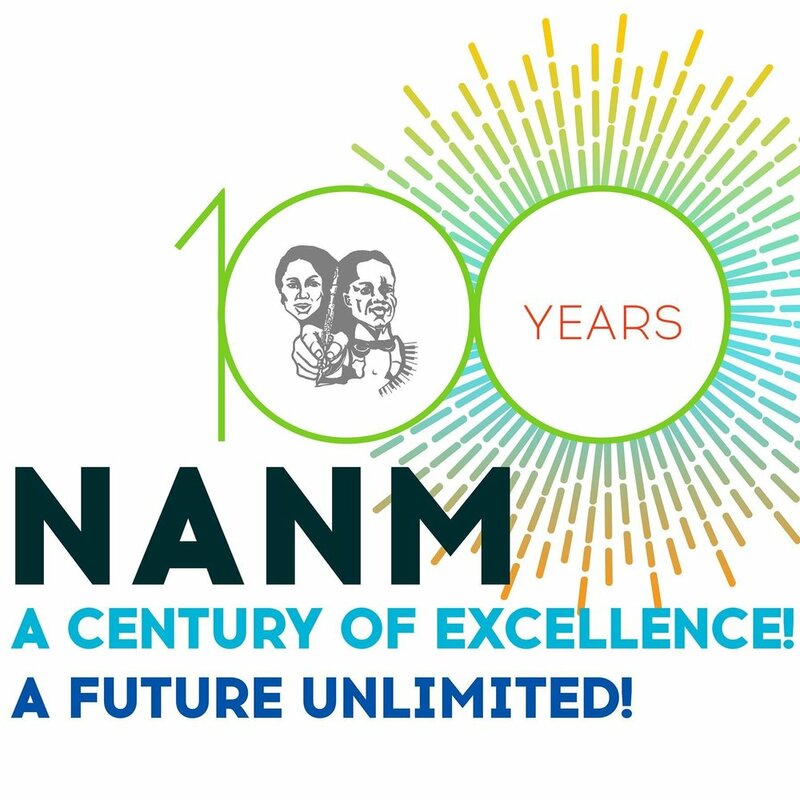 Seeking to foster a larger public appreciation of African American music. 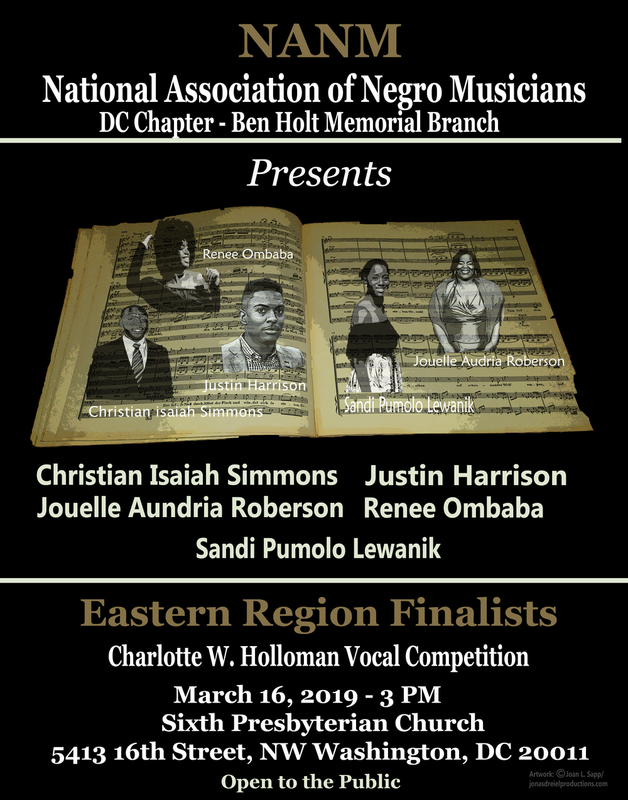 March 16, 2019: Save the Date for Charlotte W. Holloman Vocal Competition! 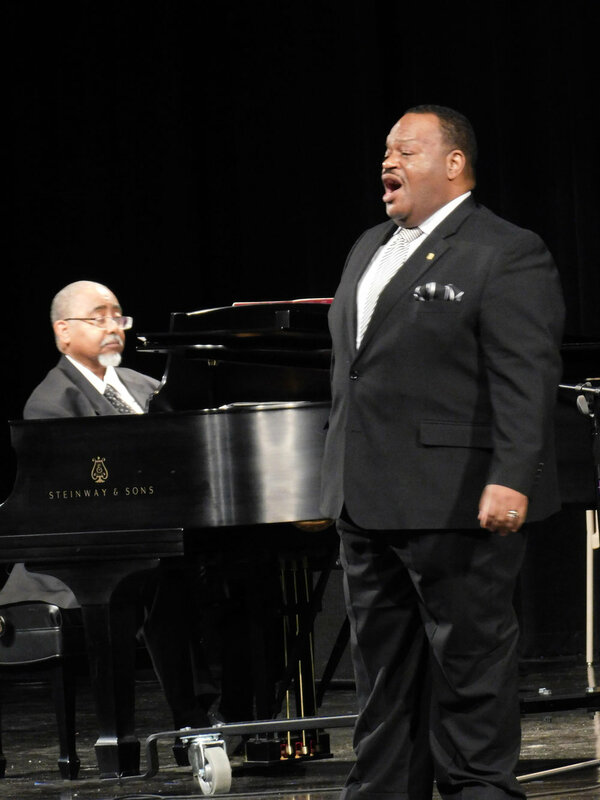 We encourage and assist in the cultivation of musical gifts among talented youth.